Scarlett O’Hara & Mark Twain – Worry and Time Management. I’m lazy and smart* the two together have made me an expert on time management – actually worked as a time management expert for a while. This morning I saw the following picture/caption. Quote from Dan Zadra – not sure where the art comes from, if you know, please let me know so I can credit it. Made me think about something I wrote a while ago on the subject of worry and time management. Scarlet O’Hara was one of the best time managers ever! When something was bothering her she was famous for saying “I’ll think about that tomorrow”. She was also famous for saying “Fiddle Dee Dee”; I have no clue what that was about, but I’ll think about that tomorrow. I wouldn’t suggest you emulate Scarlet on a lot of issues, she married her sister’s fiancée who she didn’t love, because he was rich and then supported him in his KKK activity (I think it was the same husband – she had four or five) – these are not admirable traits, but she knew how to get things done and not worrying was a BIG part of her system. 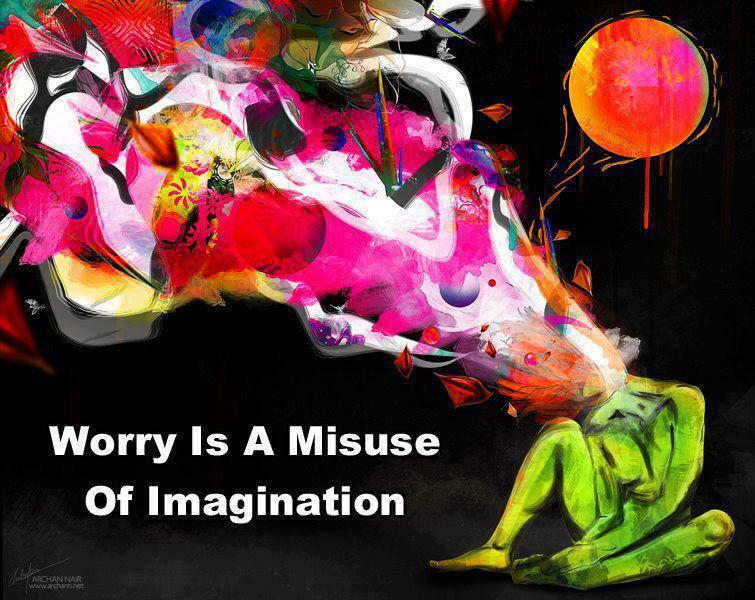 Worry takes up a HUGE amount of time and energy and gives us NOTHING in return. I know, I know, it’s easier said than done, but try pulling a Scarlett and scheduling your worry. It works, yank out your date book. Tomorrow – or the next day – between 8:00 and 8:25 can be worry-fret-angst time, right now you’ve got more important things to do and so do I. Adding in a Fiddle dee dee or two is up to you. I bet you won’t even be able to remember what you were supposed to worry about by then. * It’s taken me years to be able to say “I’m smart” without shame. While we’re letting go of worry, let’s all acknowledge our strengths without shame.